When The Best Phone In The World Gets Better! While opinions on what seems to be the best phone in the world, at the moment, varies by who is being paid and who is not, there is a clear leader in the photography/sound/performance category and that device is the HTC U11. While HTC left the infinity screen design for others to play with, the U11 is loaded with new features and tech that just about blow everyone away that touches the device. First written off as a gimmick, the Edge Sense “squeeze” feature has been revolutionary thus far. The stunning Liquid Surface Design brings an entirely new definition to how beautiful a smartphone can be. Of course, there are the top of the line specs like the Snapdragon 835 processor and 4GB of RAM that bring the U11 to the front of the smartphone pack in 2017. Even though covering the best phone on the market is something we should probably get on, there is a bit of news for our US readers – particularly if you are interested in spending a bit of money on this amazing phone. 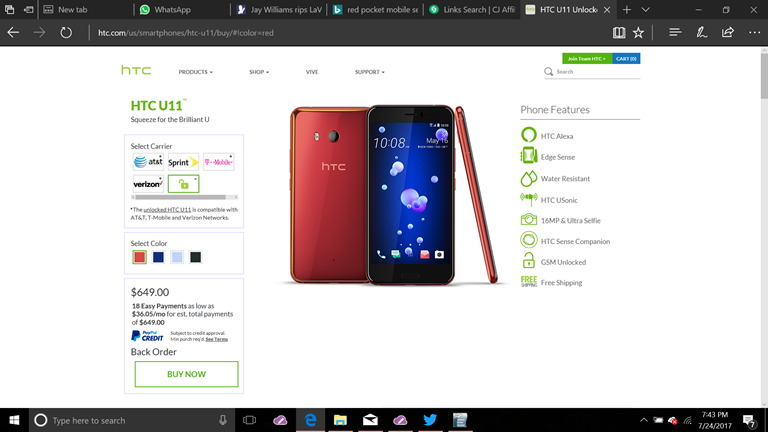 If you head on over to HTC’s website right now, you can pick up the 6GB/128GB version of the U11 for $729.99 – or just $80 more than the standard 4/64 configuration. Now to sweeten this deal even more, you can use coupon code GOHTCU11 to save an additional $50 on the device right now. That’s the 6GB of RAM/128GB storage variant for just $679.99. Go order it right now, because you know at this price, the HTC U11 will sell out before you know it! Previous Post Remembering U: Whatever Happened To HTC 2017 Phones? 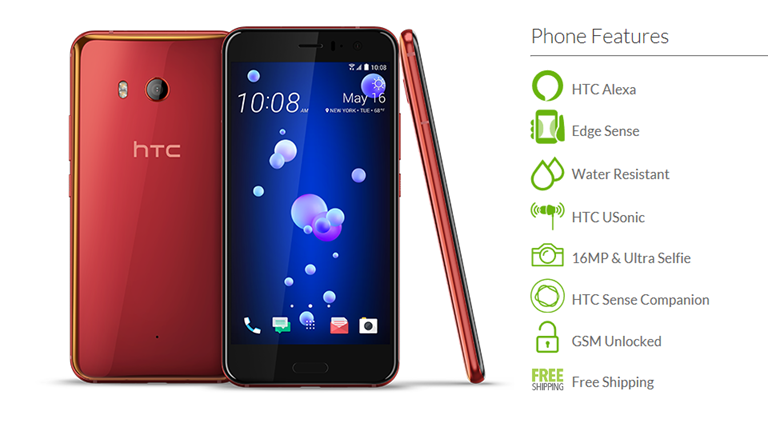 Next Post HTC’s Summer Sale Can Save You $300 Or More!